Owners will be able to select from blue or pink gradient displays, according to French site WatchGeneration. Dial customization will be relatively limited, restricted to the number of digits, their style, and a single complication. watchOS 5.2 is still in beta testing, but may go live around March 25, when Apple is expected to hold a press event revealing a video streaming service and a subscription option for Apple News, known as Magazines. The Hermes Watch is functionally similar to other Apple Watches, distinguished mainly by its box, preloaded faces, and luxury leather bands. Models are expensive, starting at $1,249 and reaching as high as $1,499. The bands are available separately but still costly, potentially as much as $539. Fashion is the main driver behind the line. To that end, the company periodically updates its bands for the style-obsessed. There's a lot of potential in selling watch faces, both in branding and just in sales. Apple so far is mostly sitting on this potential, but it would be interesting to see what they do with it. Personally, I would pay a lot more for a watch face than an app. There's no logical reason for that, but I would. 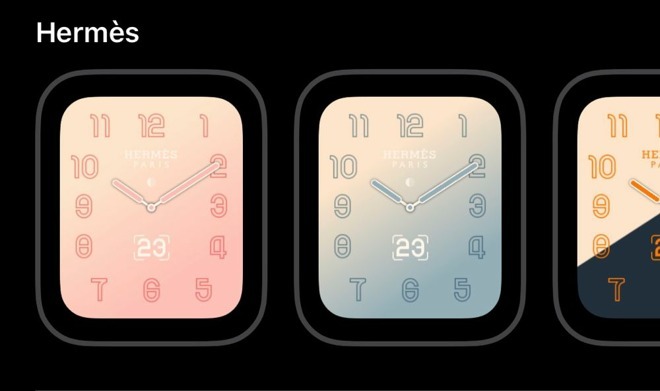 If the faces will work with Hermes, they should work on all watches.. why make faces for a specific model? And don't tell me style... or looks.. do it for all or do it for none..
It’s just because users pay more for that variant of the Apple watch, not any technical reason. They don’t for the same reason they have specific wristbands: branding. I really wish Apple would open a Faces store. 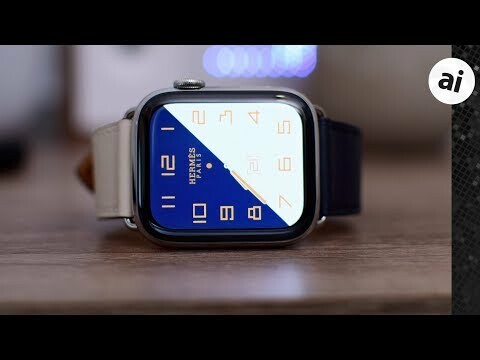 Where developers and companies can sell Watch faces to us. This is probably why Apple hasn't added a Watch Faces store. I can see people copying faces for a quick buck. A Watch Faces store is a horrible idea. It will turn out just like the stickers store where there are a billion cat stickers for 99 cents. Personal style is more meaningful to people is my impression.